AMITA, and ALAN huddle around a pool filled with milky water. This is in your lesson plan why? 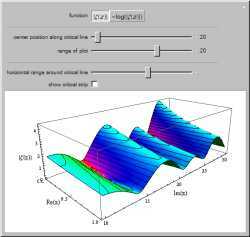 See the values of the Riemann zeta function near the critical line in the complex plane. 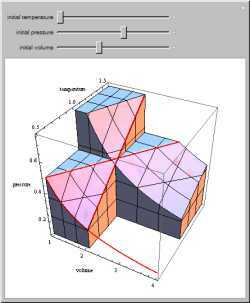 The height of the surface gives the complex modulus; the color gives the complex argument. Explore the thermodynamic space P-V-T of an ideal gas and see relationships between isochors, isobars, and isotherms and their partial derivatives. In a social network, people are points (referred to as nodes) connected by edges (referred to as ties). For example, if the nodes were movie actors, such as Ed Harris and Judd Hirsch, they could be tied together by a movie they both starred in. 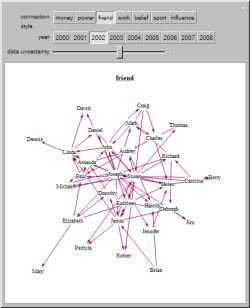 Within this randomly generated data, Susan and Joseph both seem to be highly influential. She drops the hair follicles in a bluish solution. She puts the solution in a machine and starts the process. to 20 PPB -- parts per billion. Above 10,000 PPB will be fatal. 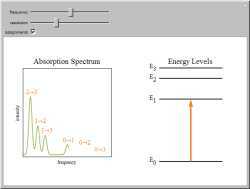 This Demonstration shows some general qualitative features of absorption spectroscopy, common to all types of spectroscopy. 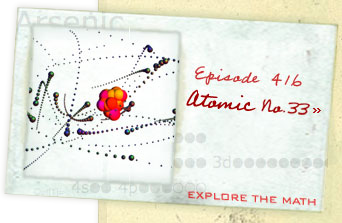 Given a stack of quantized energy levels--atomic, molecular, or nuclear--radiation will be absorbed when its frequency ν matches one of the energy level differences, according to the Bohr condition.